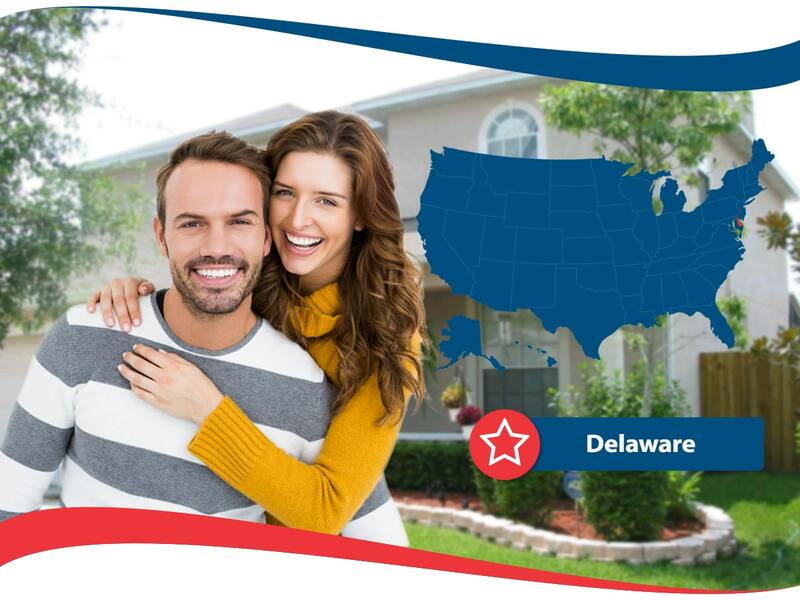 Delaware Home Insurance is important no matter which part of this small yet mighty state you live in. From Dover to Newark, everyone who owns a home here needs some insurance because you never know what could happen. Delaware is prone to some extreme weather as it is right on the coast of the US. There are hurricanes that pass through here every so often, and nasty snow storms that can happen once in a while in the winter. Almost 70% of people in the great state of Delaware own their own homes, and that means that a whole lot of people need to have coverage for when something happens. 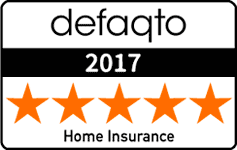 There are several insurance companies that offer the residents of Delaware insurance coverage, including Allstate, State Farm, USAA, Liberty Mutual and Nationwide. Delaware was the first state and the people here have a respect for historic homes and buildings. These places need to be insured because they have special features and historical presence that needs to be preserved. According to some studies done, Nationwide offers the most affordable homeowner’s insurance in the state. Greenville, DE is probably the cheapest place around to get Delaware Home Insurance, closely followed by Hockessin and Townsend. Laurel, DE has some of the most expensive home insurance policies along with Bridgeville and Seaford. The average cost of a homeowner’s insurance policy in Delaware is $796, which is a lot cheaper than some other states!